How do you support pipe risers? | Piping Technology & Products, Inc.
How do you support pipe risers? 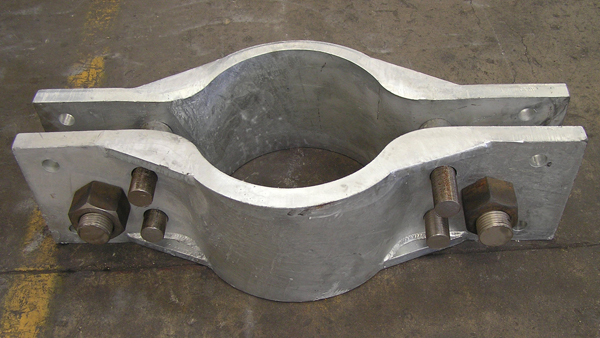 The standard practice when supporting vertical pipe runs is to utilize ariser clamp assembly in conjunction with pipe lugs welded onto the pipe outside diameter. The load is transferred to the riser clamp bolts via rigid rod hanger assemblies, spring assemblies, etc.